The 2015 G.I. Joe Collector’s Convention location and dates have been announced! 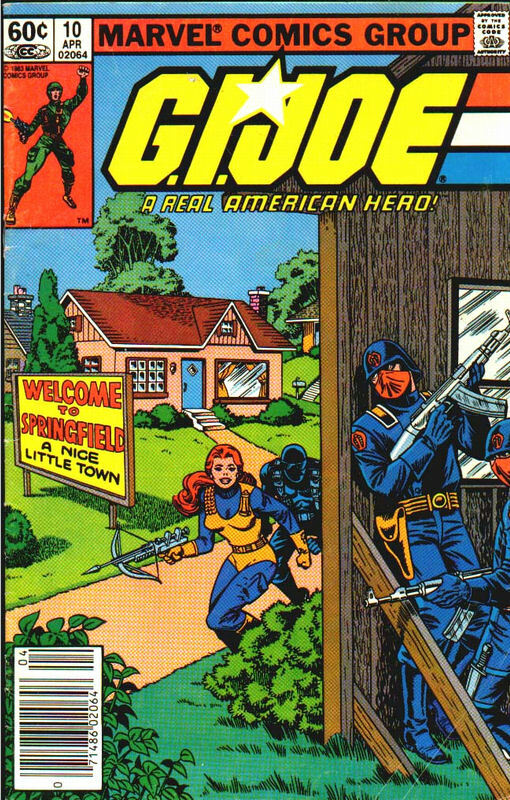 For G.I.JoeCon, there is no place like Springfield! 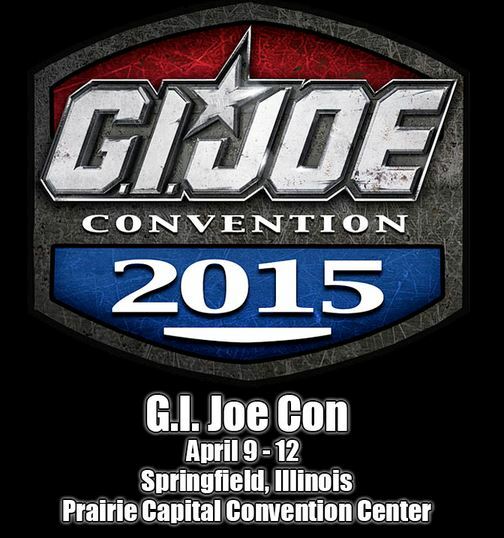 The 2015 G.I.Joe convention to be held April 9th – April 12th in Springfield, Illinois. Fort Worth, TX – October 23rd, 2014 – Fun Publications, Inc., licensee for Hasbro’s official G.I. Joe Collectors’ Convention G.I.JoeCon, announced today that next year’s amazing convention will take place at the Prairie Capital Convention Center April 9th thru April 12th in the wonderful city of Springfield, Illinois. In 2015, fans from the Midwest and across the world will be able to celebrate another year of G.I. Joe at this exciting event! You can make your hotel reservations now at GIJoeCon.com. In the coming weeks, pop culture enthusiasts from around the world will be able to register for G.I.JoeCon 2015 through the G.I.JoeCon.com online registration system. Fans and collectors who register for G.I.JoeCon as an American Hero or General package holder will receive an exclusive G.I. Joe convention figure set, admission to the Friday private sales room experience, priority seating at all panels and seminars throughout the weekend and admittance to the Saturday night Casino Night and Awards party. Finally, American Hero and General package attendees will also receive a special bonus G.I. Joe item to go along with their convention box set. General Admission for non-registered guests will be available on Saturday and Sunday only. For all the information regarding the G.I.JoeCon show activities, hotel updates and the exclusive figure offerings, remember to stay tuned to GIJoeCon.com. And for a sneak peek at this year’s convention set theme be sure to check out G.I. Joe VS Cobra Issue 7, on comic book shelves this December! In a bit of departure from the past few years of hitting larger cities, this year’s Joe Con is hitting the state capital of the Land of Lincoln– Springfield, IL! I’m just going to go out on a limb here and speculate that the set will be focused on a possible invasion of Springfield as seen in the comics. At this point, who knows! At least this admin is happy– Springfield is an hour drive away! Plus, it’s a much less expensive city than some of the venues chosen for the G.I. Joe Collector’s Convention in the past few years. This move could also be because the convention attendance size has dropped such that the con no longer can afford to book the larger cities. No other news has been posted but check out the official announcement page. This entry was posted in Collector's Club, Conventions, News and tagged Collector's Club, Conventions, Joe Con 2015, JoeCon, Springfield by Fred Meyer. Bookmark the permalink.